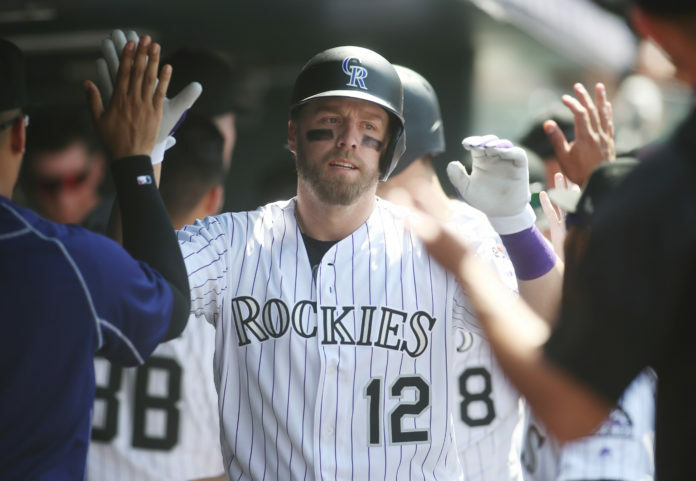 According to Thomas Harding of MLB.com, the Colorado Rockies are signing Mark Reynolds to a Minor League contract to go along with an invite to Spring Training. 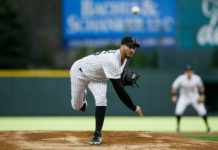 It was not long ago that Reynolds was wearing a Rockies uniform as he played with Colorado in 2016 and 2017. In two years with the Rockies, Reynolds had a .274 batting average to pair with 44 home runs and 150 RBIs. 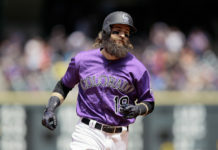 During his two seasons in Colorado, Reynolds started 253 games at first base, which one could argue is still a position of need for the Rockies. Even with the Rockies signing of Daniel Murphy this offseason, adding Reynolds is a low-risk signing that provides them with another versatile player. It also gives Colorado another power bat, which Reynolds has shown he can provide throughout his 12-year career. Just last season, Reynolds played 86 games with the Washington Nationals and had a solid year hitting 13 home runs to go along with 40 runs batted in. 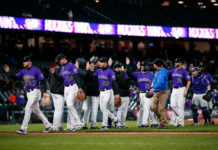 What Reynolds also provides the Rockies is more options when it comes to how Bud Black structures his lineup on a daily basis. Murphy and Reynolds would have the ability to platoon at first base, while Ian Desmond makes a transition to the outfield. Reynolds is without a doubt the best defensive first baseman of the three and has a nice bat to pair with it. For an offseason that has been fairly quiet for Colorado, the signing of Reynolds is a low-risk move that could pay off big when it is all said and done.